best to vaccinate, neuter and pair up rabbits here at the rescue and do rehome single rabbits to pair up with other lonely bunnies. These two are called Blossom and Domino. for a few minutes, and then securing the best seat for the next few hours! understanding and experienced owner who has a big hutch or indoor cage and run. hutches in my garden and 10 large runs where the rabbits can hop, run and binky in daily. I run the rescue myself and it is a lot of hard work. No matter the weather I attend to the rabbits needs several times a day. Spot cleaning, grooming, cuddling and checking things like teeth ears and bottoms! Often rabbits arrive in a dreadful condition and the feeling of being appalled at the owners allowing their pet get into such dreadful conditions never goes away but I am always glad that they come to me so that I can help them on the road to good health. Things like ear mites can cause such distress to a rabbit and yet it is so easily treated it is such a pleasure to see rabbits thrive after being so neglected. Some rabbits arrive pregnant or with litters. 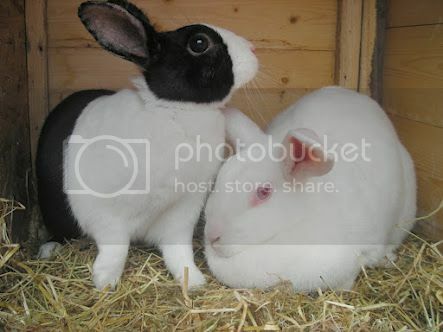 Sadly some rabbits are in the rescue for a very long time, there was a litter of 6 born here in March 2011 the first two pairs were rehomed by August but the last pair were 10 months old before they found a new home. Calls, emails and text messages are received every day from people unable to to keep their rabbits. We truly do appreciate any help that can be given, be it practical, financial, or best of all offering a new, loving home to these lovely rabbits who truly do deserve a second chance. Please contact me at kareen@fiferabbitrescue.co.uk if you feel you can help. Feeding demo’s, free samples – advice from our Vet Nurses. Buddies/RWA stand – meet the team and talk all things rabbity! 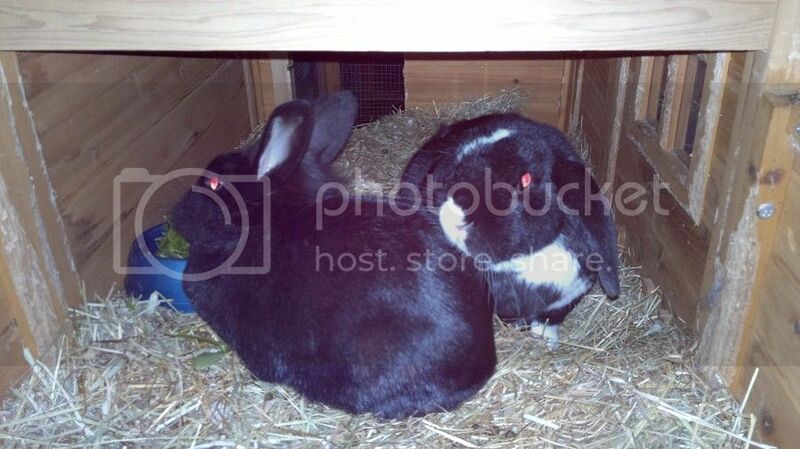 Also watch Live rabbit agility with Vivienne and Rowan her Nethie! £3 entry and kids go free.